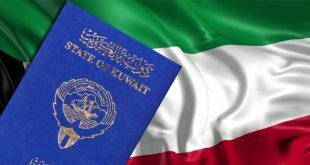 KUWAIT CITY, March 28: Assistant Undersecretary for Citizenship, Passport and Residency Affairs Major General Sheikh Mazen Al-Jarrah declared June 30 will be the date of expiry of old Kuwaiti passports, reports Aljarida daily. He affirmed that this is part of the agreement signed with the International Civil Aviation Organization during the early stages of replacing the old passport with the new one. 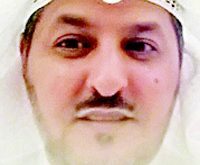 Major General Al-Jarrah explained that the department has issued more than 500,000 new passports since the launch of the project. The relevant centers work with full capacity during weekends to meet the target of replacing all old passports within the specified period. 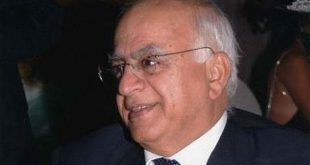 Four categories are excluded from obtaining appointments via the website – elderly, disabled, employees delegated to foreign countries, and scholarship students. 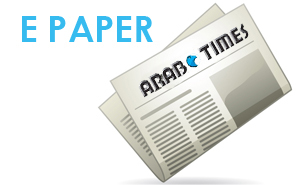 Students on overseas scholarships are not obligated to come to Kuwait before the end of the deadline. 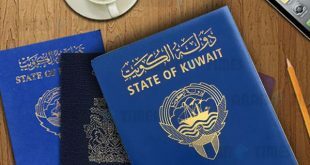 In case the passport of a scholarship student has expired, he can obtain a travel document from the embassy in the country where he is studying, and he can renew his passport after returning to Kuwait. 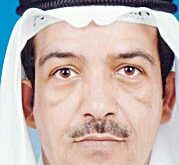 Major General Al-Jarrah revealed that the working hours of the centers for issuance of passports will change in the coming period because of the advent of the Holy Month of Ramadan. 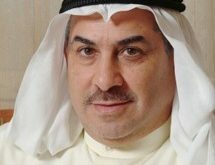 He said applicants have to update their applications in order to obtain the precise dates in coordination with the Information Technology Department of Ministry of Interior. 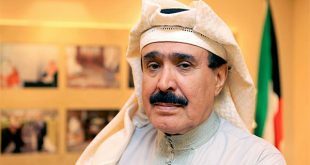 Major General Al-Jarrah reassured citizens staying overseas that their passports will stay valid until they return to Kuwait and renew them. 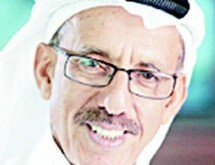 Meanwhile, with the announcement made by Director of Manpower and Government Restructuring Program (MGRP) Fawzi Al-Majdali on Tuesday that national labor subsidies have been deposited in the bank accounts of beneficiaries, the crisis related to non-payment of salaries for citizens working in the private sector following delays in depositing national labor subsidies has ended, reports Al Nahar daily. According to sources from MGRP, a committee has been set up to study the reasons for the delays and ensure non-recurrence of the problem again in the future as well as make sure the subsidy amounts are disbursed on time.